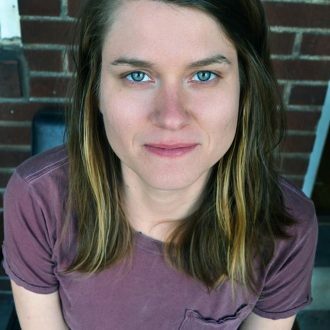 Christine Stroud is a poet living in Pittsburgh, PA and is the editor in chief of Autumn House Press. She has an MFA in Creative Writing from Chatham University. She has published two chapbooks, Sister Suite (Disorder Press) and The Buried Return (Finishing Line Press). Stroud’s poems have appeared in Prairie Schooner, Hobart, Cimarron Review, The Laurel Review, and many others.